Meet the talented cast of Roar Uthaug's upcoming 'Tomb Raider' reboot! 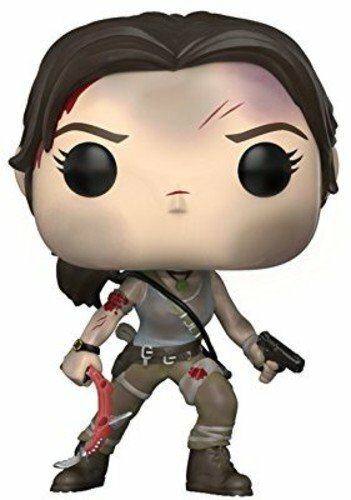 The Tomb Raider film franchise has hit the reboot button and will finally be bouncing back to the big screen next year, almost fifteen years after the release of the slightly underwhelming (but still enjoyable) Lara Croft Tomb Raider: The Cradle of Life. 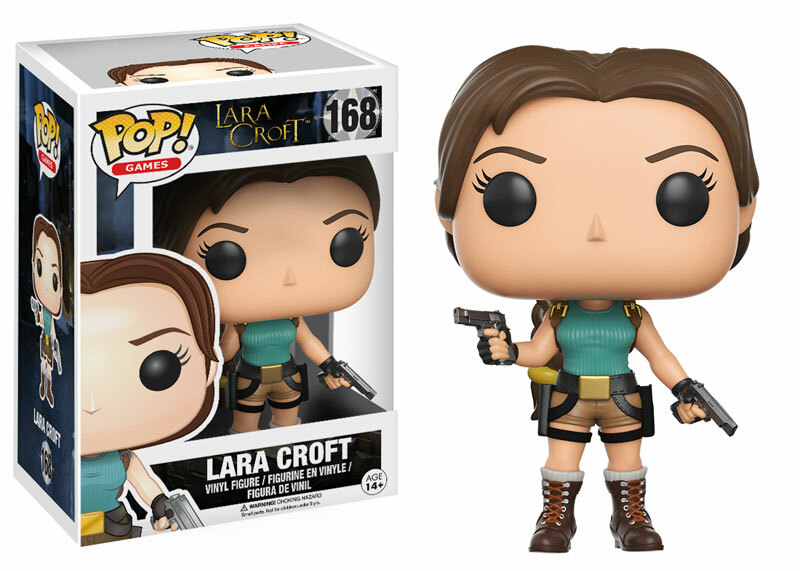 Directed by Norwegian director Roar Uthaug (Escape, The Wave) and written by Geneva Robertson-Dworet, the film will be out on March 16, 2018 and will see Lara Croft embark on an expedition to find her long-lost (and presumed dead) father. 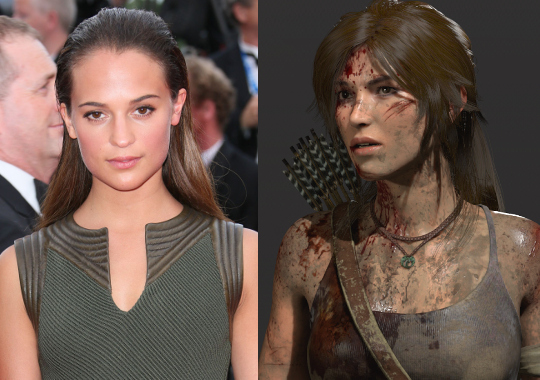 Here’s what you need to know about the cast of the new Tomb Raider film! Note: Please note that this article is no longer being updated. You can follow all the latest Tomb Raider film news by clicking here or by following the official account on Twitter. This Oscar-winning Swedish actress will be taking over from Angelina Jolie and will be playing a slightly younger (but no less tough) Lara Croft. 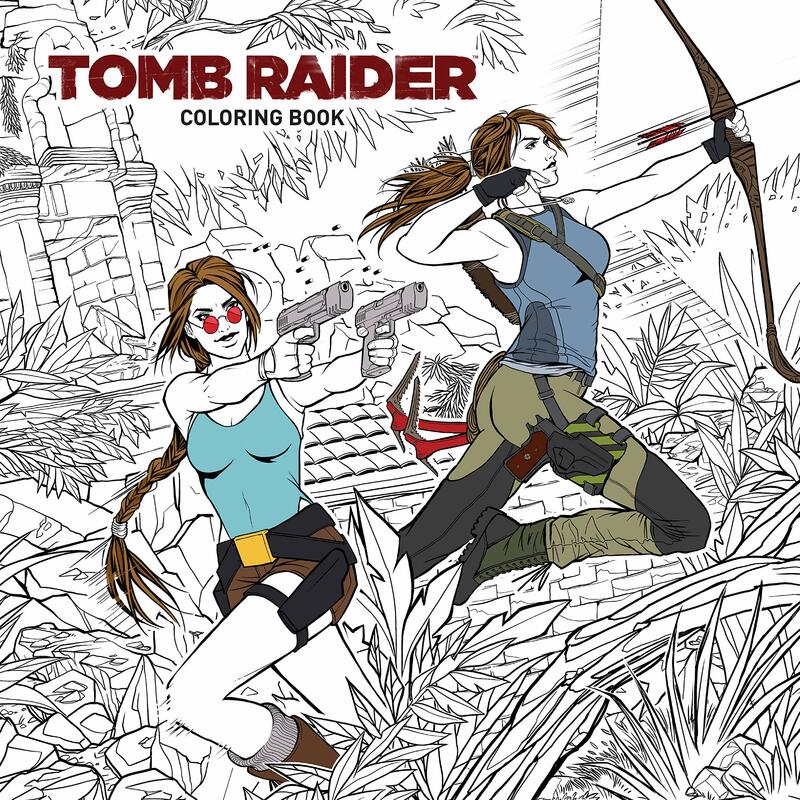 While the film won’t be a live-action adaptation of the 2013 game, Alicia Vikander’s Lara will probably have a lot more in common with the Rise of the Tomb Raider Croft than with the Lara of yesteryear. Expect a grittier, more down-to-earth take on the iconic adventurer. For some great examples of Alicia Vikander’s work, check out her Oscar-winning performance in The Danish Girl or her haunting performance as the humanoid robot Ava in the 2015 sci-fi film, Ex Machina. You’ll also be able to see her in the 2017 film Tulip Fever, a period drama set in 17th century Amsterdam. 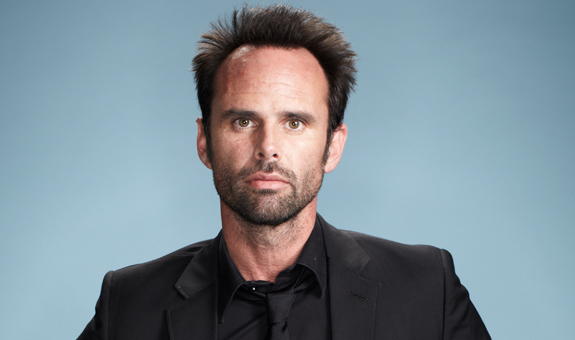 The Alabama-born Walton Goggins has been cast as the film’s chief villain Mathias Vogel, who the actor has described as “confused, angry, and desperate”. 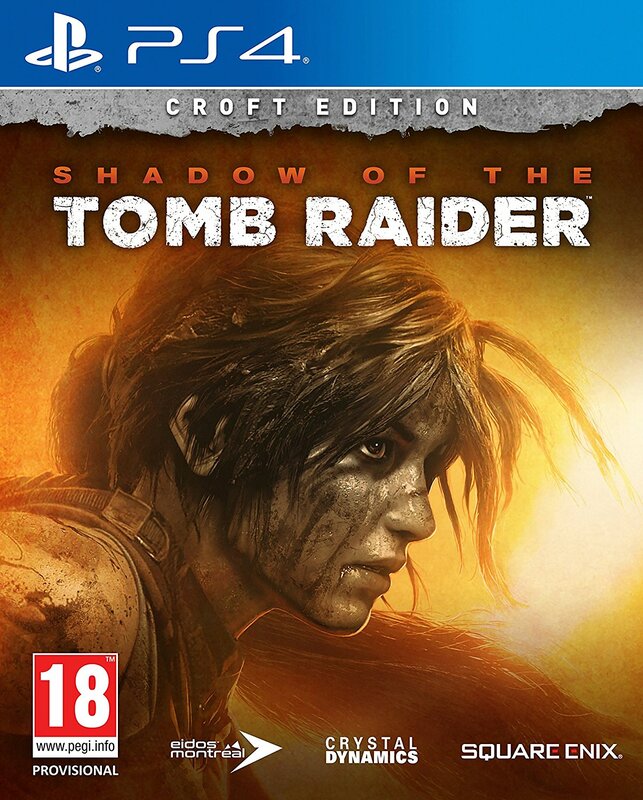 Based on the first name alone, it would suggest that this film may be an adaptation of the 2013 game after all, but this has yet to be confirmed by the studio. Some fans had speculated that he would be playing Von Croy based on the hat that appears in this Instagram photo. However, the speculation was largely put to rest when the actor posted a photo of his trailer on Instagram a few weeks later. Goggins is no stranger to playing villains on screen. He received critical acclaim for his performance in the American crime drama series Justified and was commended for his performance as the sadistic fight trainer Billy Crash in the 2012 Tarantino film Django Unchained. For more of Walton Goggin’s recent work, check out the HBO comedy series Vice Principals or History’s mini-series SIX, which starts on January 18, 2017. 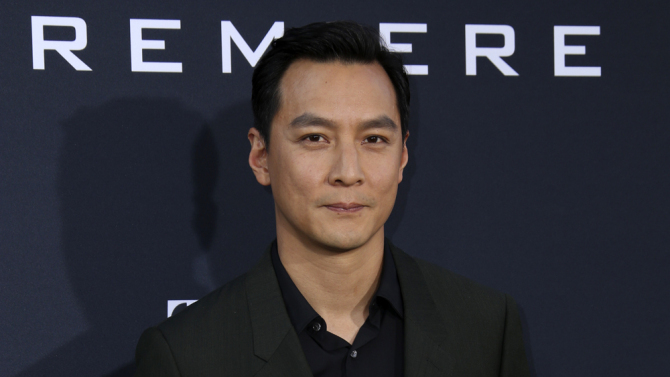 Chinese-American actor, director, and martial artist Daniel Wu will be playing Lu Ren, a ship captain who will partner with Lara Croft on her quest to find her father. Wu made his acting debut back in 1998 and has appeared in over 60 films since then, including the 2016 video-game adaptation Warcraft and the 2013 sci-fi flick Europa Report. He can also be seen in AMC’s dystopian martial arts drama Into the Badlands, where he plays Sunny, a deadly assassin searching for enlightenment in a ruthless land. Not much else is known about his character, Lu Ren, though it’s possible he may be replacing Conrad Roth as Croft’s mentor and father figure for this film. 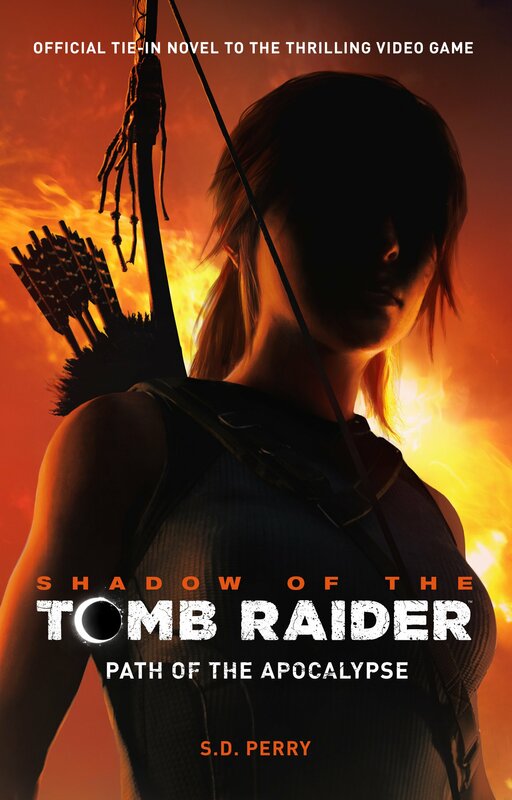 Uthaug has made no secret of the fact that the film may stray from the events and lore of Crystal Dynamics’ game series so there’s a good chance we won’t be seeing Roth in this installment. 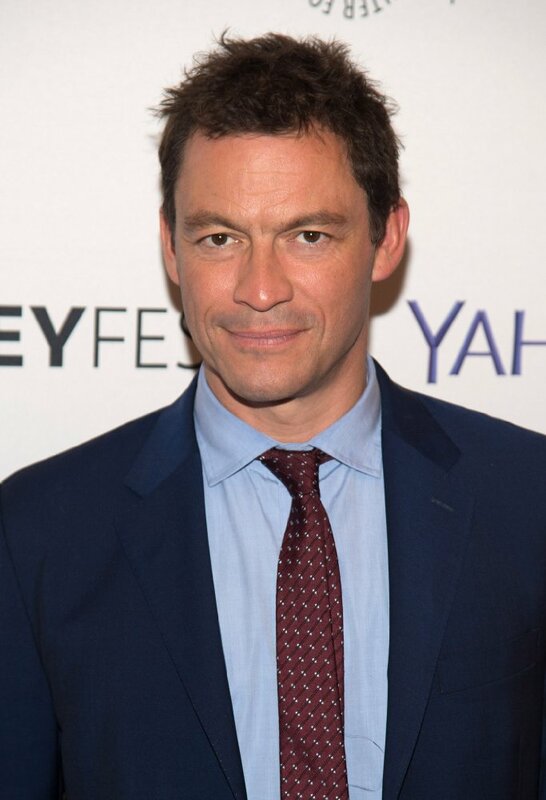 British actor Dominic West has been brought on board to play Lara Croft’s archaeologist father, Lord Richard Croft. West’s most recent work includes the Showtime drama series The Affair, the WWI drama Testament of Youth (where he also played the father of Vikander’s character! ), and the hugely successful 2016 Pixar film Finding Dory (where he voiced Rudder, a sea lion). More cast and character details will be added to this article as they become available. Last updated on January 27, 2017.